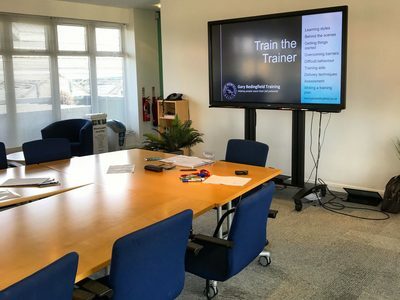 Our one-to-one Train the Trainer course has been created due to popular demand to meet the needs of individual trainers. 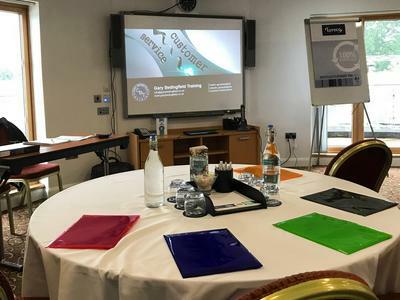 Developed from our highly successful Train the Trainer Express programme, 1-to-1 Train the Trainer is an intensive course delivered to you over a single day; exploring areas such as learning styles, training resources, delivery styles, evaluation and assessment. 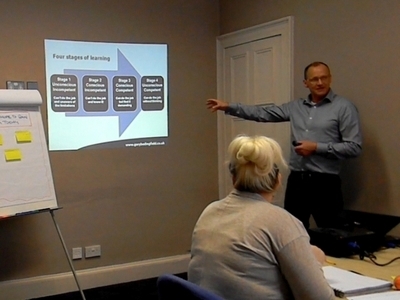 It consists of five trainer-led sessions. 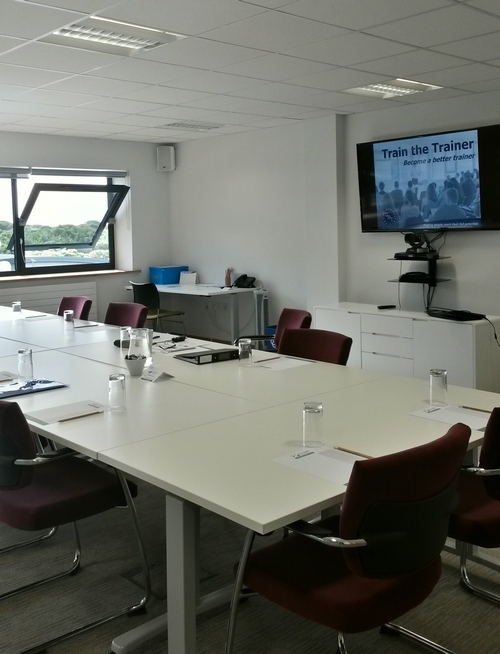 As most people will tell you, entering the world of training for the first time can be a daunting and nerve-racking experience, and this course aims to make that experience as easy as possible, introducing you to the basics and helping you to quickly become effective and confident. 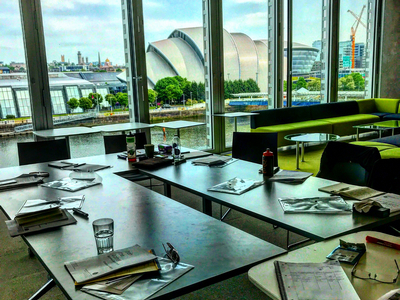 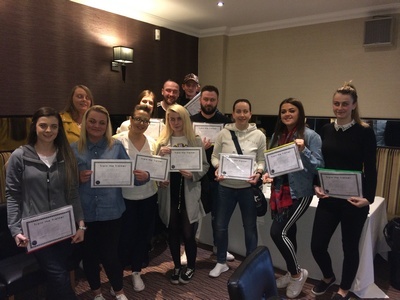 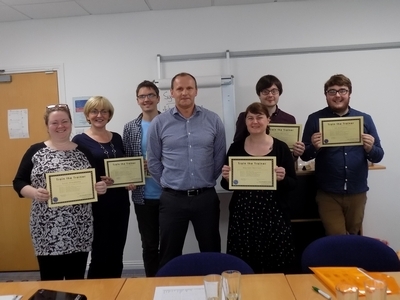 We have 20 years experience delivering training courses throughout the country to a host of companies from voluntary organisations to multinational conglomerates.